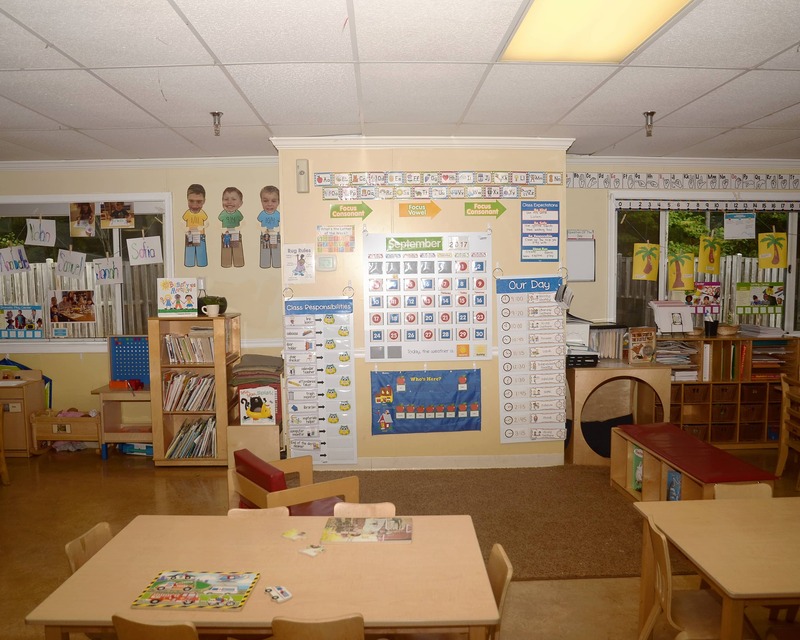 Welcome to La Petite Academy educational daycare in Springfield, VA. My name is Katara and I am the school director! 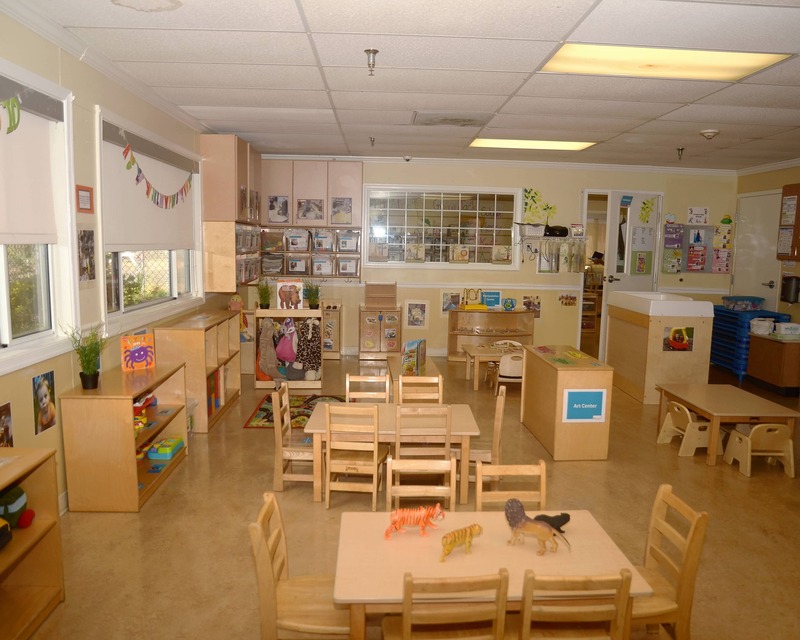 La Petite Academy offers educational child care, with comprehensive programs for infants through junior kindergartners. 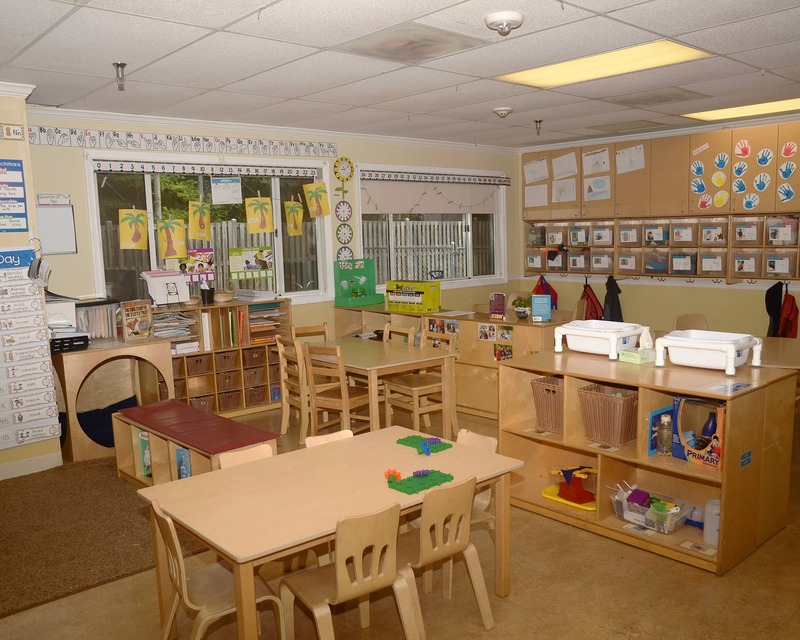 We provide a strong curriculum in a safe, loving and stimulating environment. 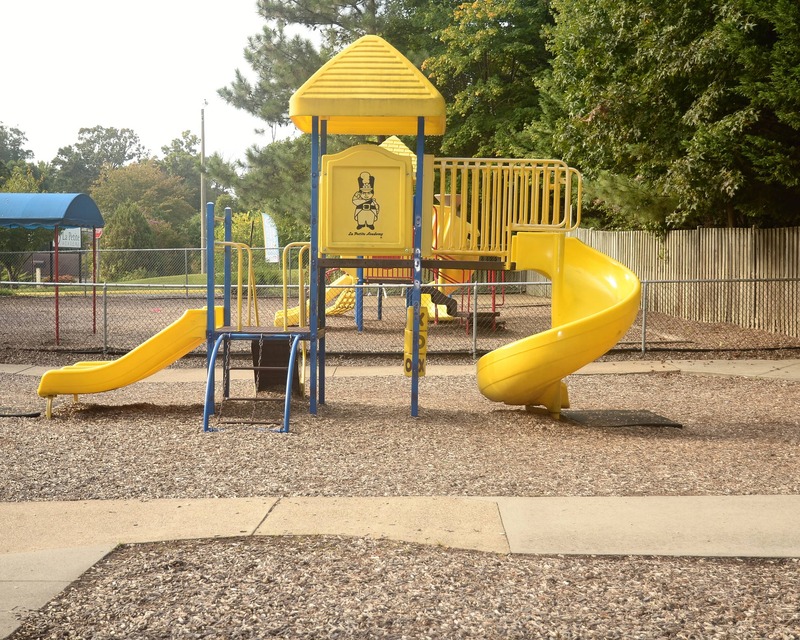 Our School Readiness Pathway is designed to create the most fitting path for each child, focused on key milestones and designed to meet every child's individual developmental needs. 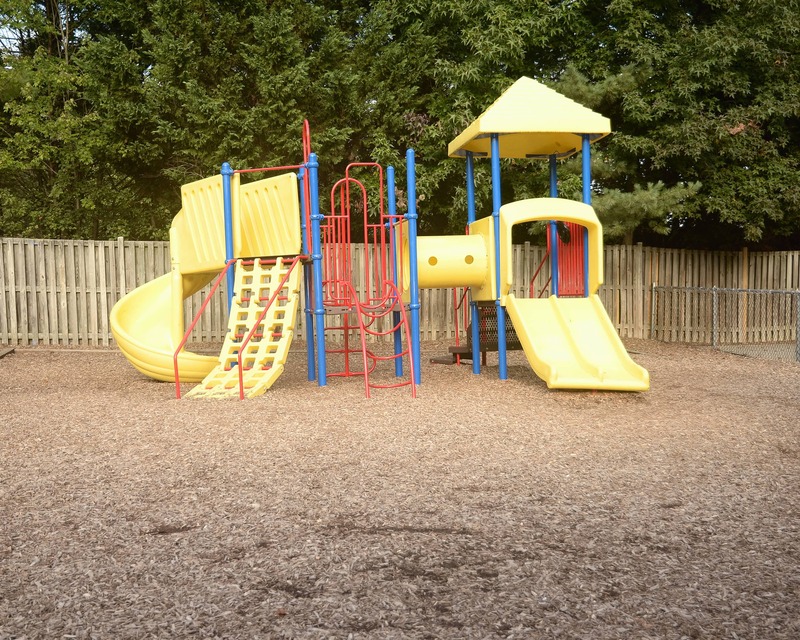 In addition, a variety of curricular programs options are offered such as Muzzy/Spanish Lessons, ABC Music and Me Lessons, Yoga, and Tiny Tykes Soccer. Our staff is highly qualified, most with more than 10 years of experience. 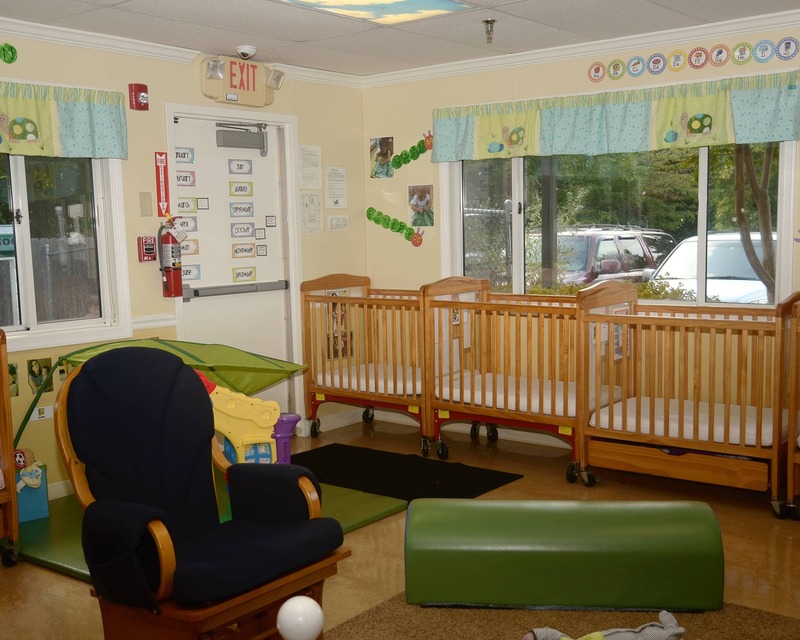 In addition, our staff maintains their CPR/First Aid Certification and a valid Child Development Certification. The Academy provides training to staff on areas of safe school planning and crime prevention, making it a safe environment to be in. 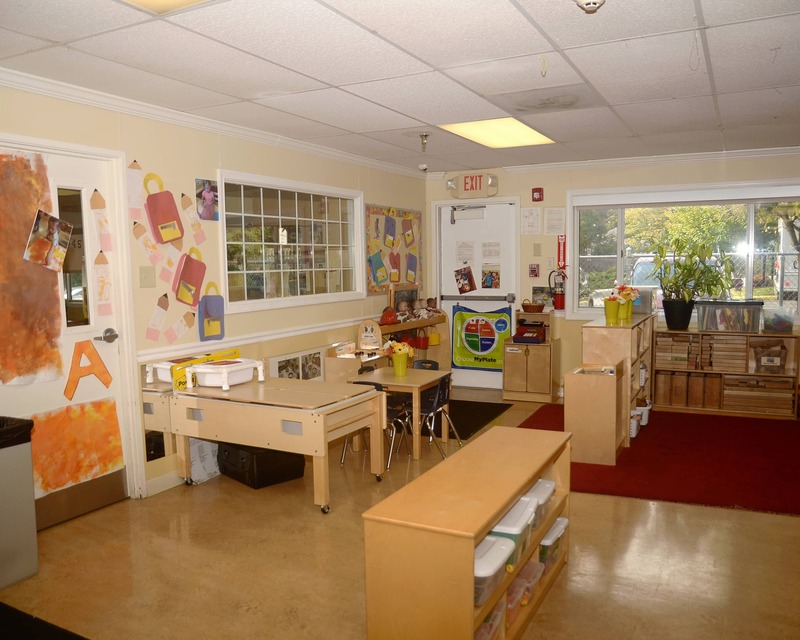 I invite you to come in for a tour of our La Petite Academy in Springfield VA. We can't wait to meet you! We enjoy the teachers and atmosphere. Our child is happy to come and stay. 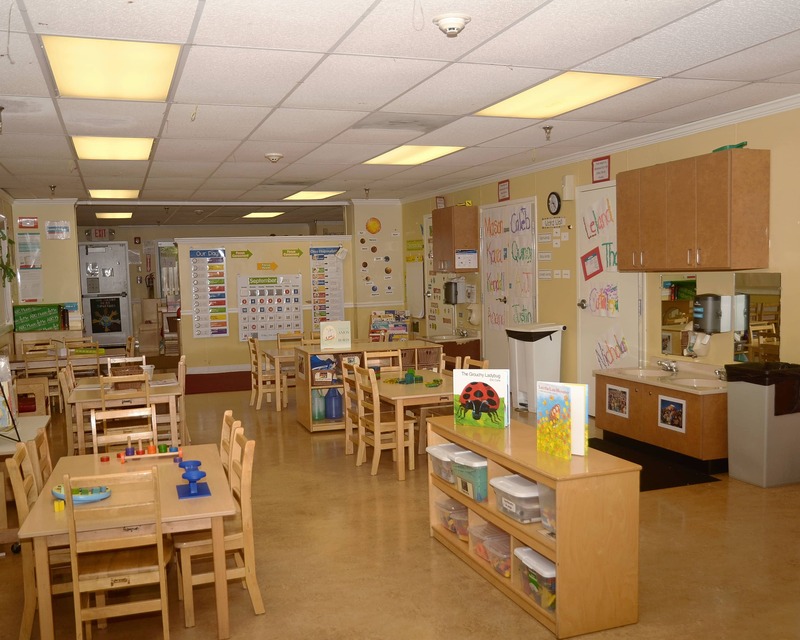 This is an amazing center, that cares for the kids happiness and grow. Is a safe place to grow and have fun. They are dedicate professionals teacher and administrators. So far, So good. I can’t explain on how satisfied I am with this school. Orion seems to learn something new everyday to tell us at the dinner table ever night. Thank you! Staff and directors are great. My children are safe and cared for. La Petite did a great job preparing my child for Kindergarten. I have a passion for children's education and love being a part of a child's growth and education at every age level. In my role as director, I take pride in partnering with teachers and parents to help foster a love of learning.